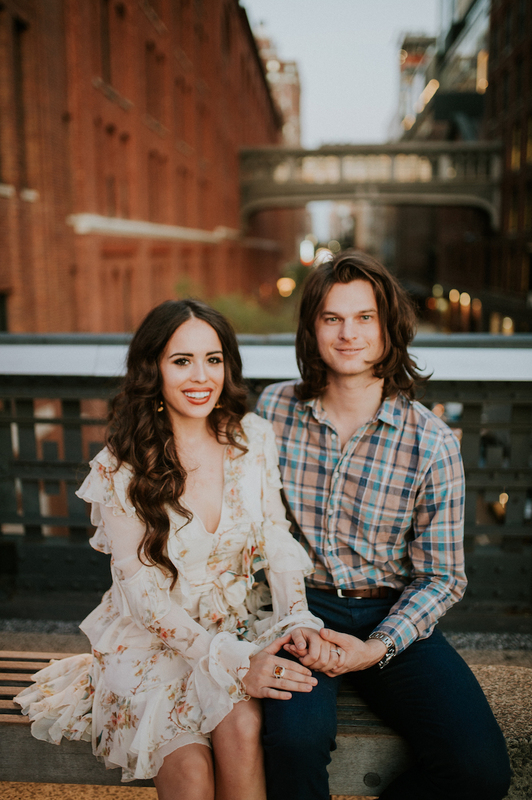 These Arkansas-born lovebirds will be tying the knot on Friday, August 17, 2018. 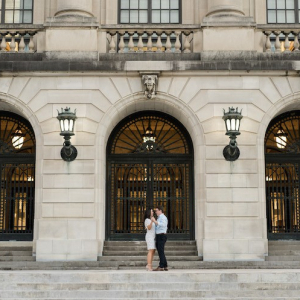 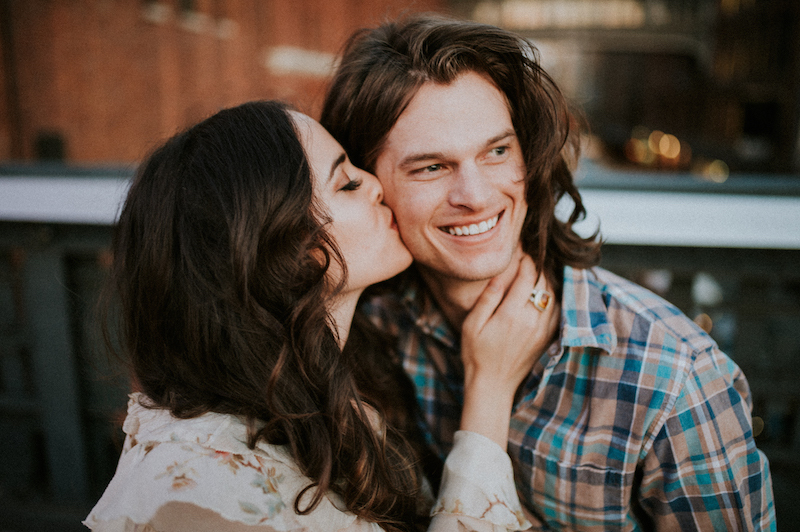 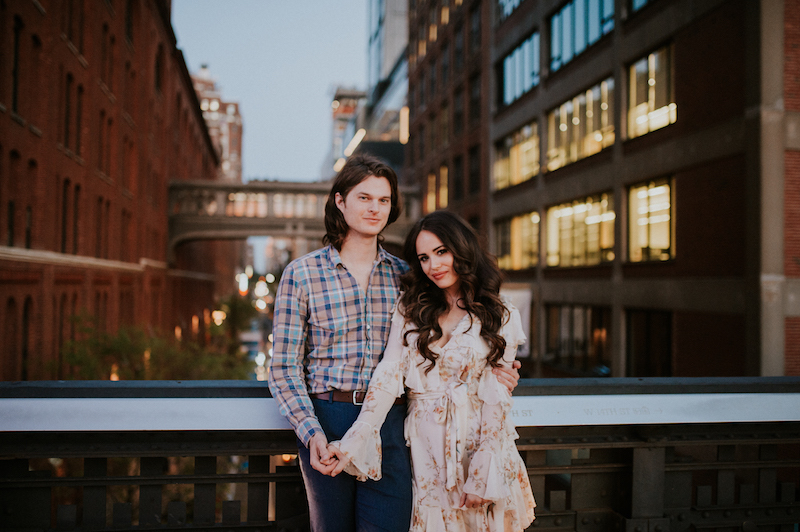 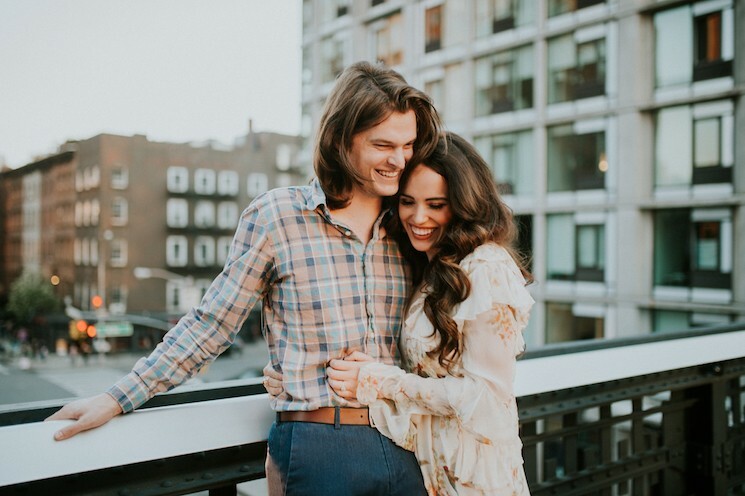 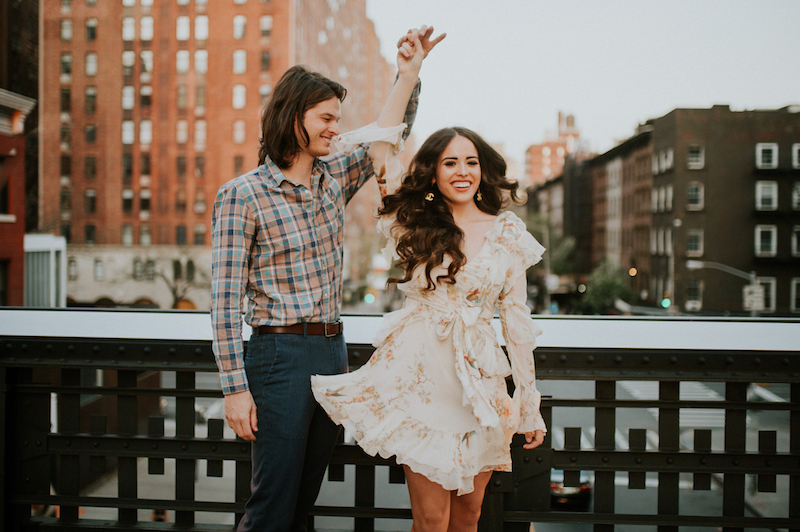 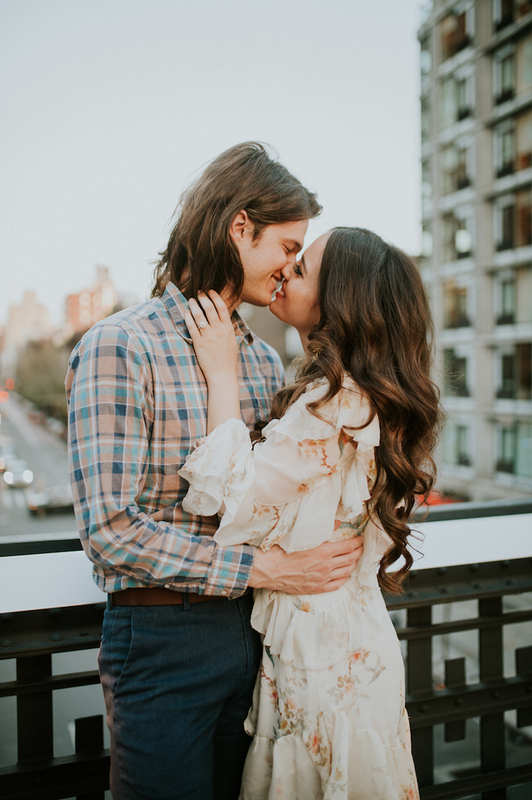 Elle Harper and Chase Henderson's big city engagement session is full of life and love. 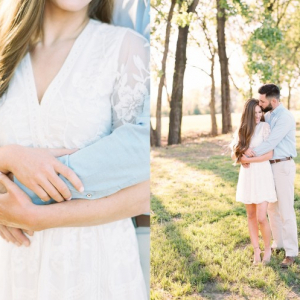 Myranda Randle perfectly captured their pre-wedding glow before their August 17 wedding.